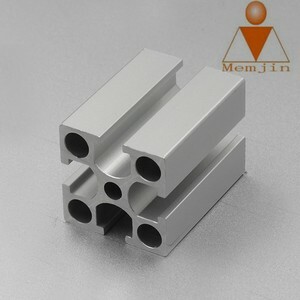 Packaging & Shipping Q1.What are your main products9 A: Our main products are aluminium profile and its matching parts. 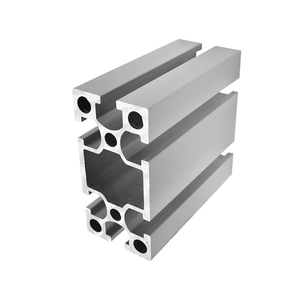 Q3.What is the largest length of your profile9 A: We can make aluminium profile as long as 7.2m. Q8.What color can your company produce9 A: We can produce various colors as per Germany RAL standard. 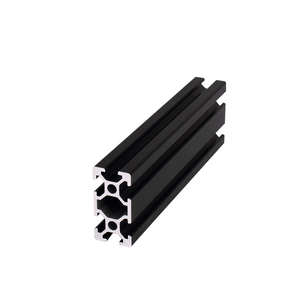 Q2: What&rsquo;s your MOQ9 A: We have no MOQ for our new customers, we are accepting small order to support your trial order, new design, marketing development. Q 3 : Can you offer free samples9 A: Yes, we can provide free sample, but we should charge you the freight cost if you do not have an international express account for transfer. 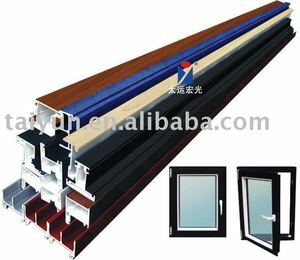 Contact MAT uryfence double sliding door modular safety enclosure quick Guard fencing system stainless steel sh TEL: +86-731-85833986 Mobile: +86 18868911406 Facebook: tina.zhong. 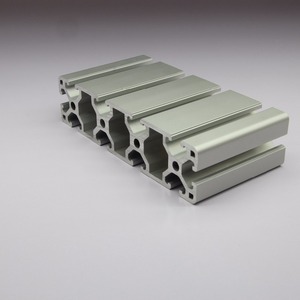 It is not just in new product design where aluminum extrusions are leading the way. 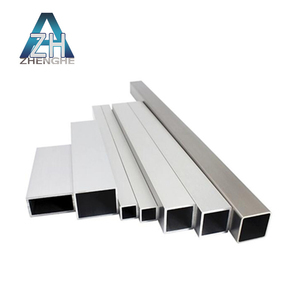 Our company has three production bases,two extrusion factories based in Suzhou & Nantong. 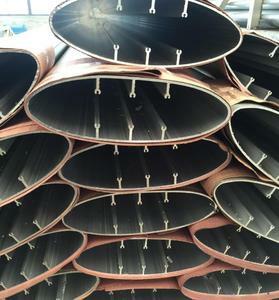 As well as for the first order of custom profiles, but in the second order we will request you MOQ500kg. 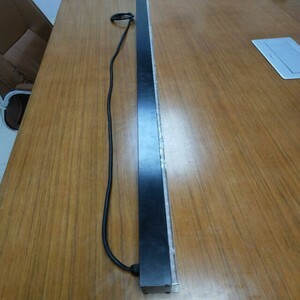 Henan Beidi Plastic Industry Co., Ltd. There are ready moulds for aboved countries, and easy for clients to placed order. We will be your another best choice in life and hope you will never stop enjoying the benefits. We have hundreds of design series with different surface treatments to meet your needs and satisfy your different tastes. 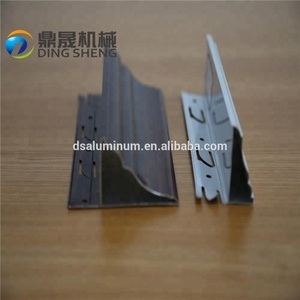 Alibaba.com offers 12,347 hollow profile products. 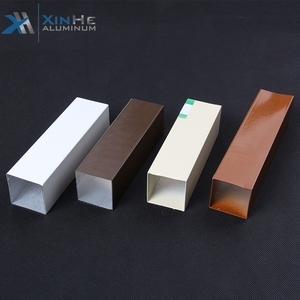 About 38% of these are aluminum profiles, 1% are plastic profiles, and 1% are steel angles. 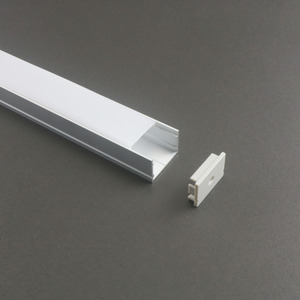 A wide variety of hollow profile options are available to you, such as 6000 series, 7000 series. You can also choose from decorations, door & window, and heat sink. As well as from square, angle, and flat. 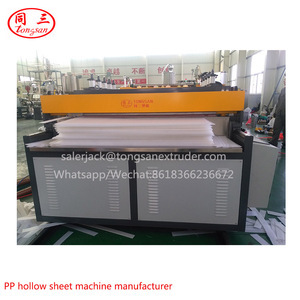 And whether hollow profile is t3-t8, or t351-t851. 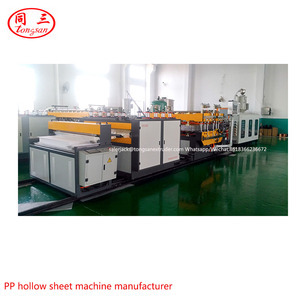 There are 12,332 hollow profile suppliers, mainly located in Asia. 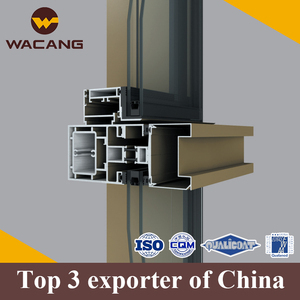 The top supplying countries are China (Mainland), Taiwan, and India, which supply 99%, 1%, and 1% of hollow profile respectively. 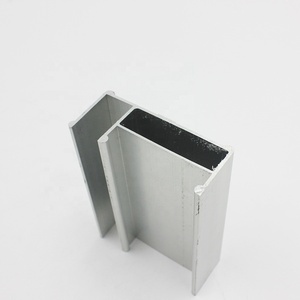 Hollow profile products are most popular in Domestic Market, Southeast Asia, and North America. You can ensure product safety by selecting from certified suppliers, including 7,976 with ISO9001, 2,187 with ISO14001, and 1,324 with OHSAS18001 certification.